All of the flourishing trees, grasses and flowers send a storm of pollen flying through the air as they try to pollinate other plants. This is an incredible thing for nature, but a bad thing for your seasonal allergies. Our immune systems see pollen as a threat to our health, so our noses inflame to protect more pollen from entering our bodies. Luckily, there are few things you can do to help your seasonal allergies. Did you know that over 60 million people suffer from seasonal allergies every single day? With the right treatments, you don’t have to be one of those people. The best way to get rid of those allergies is to see your wonderful friends at Texan Allergy & Sinus Center. They are experts in how to stop the inflammation and get your body back in its natural, healthy state. There are quite a few treatments for seasonal allergies. Some are over the counter, but those never work as well as you would hope. 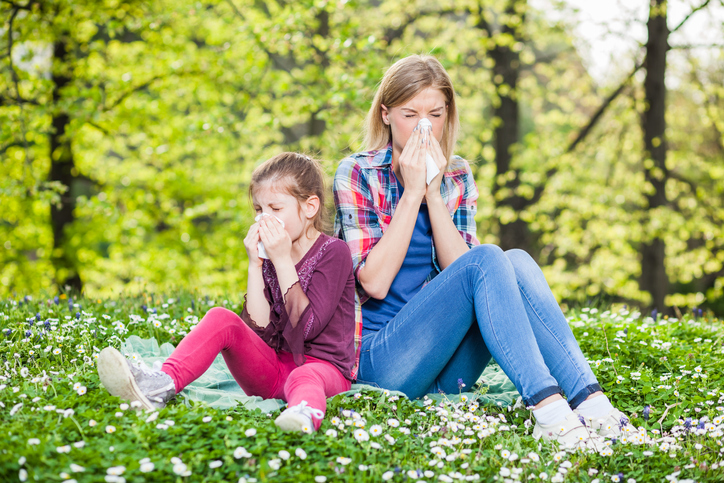 Texan Allergy & Sinus Center makes relieving allergies the easiest thing you’ll do all season. They’ll help you pinpoint exactly what it is that you’re allergic to in the air and provide a calendar of when it’s the most active. They’ve even got allergy drops that work like a charm for instant relief. Well there you have it folks, a quick fix to seasonal allergies that actually works! All you have to do is head to Texan Allergy & Sinus Center to get an easier than ever allergy fix that will have you celebrating spring in no time. Want to learn more about seasonal allergies in Plano with West Plano Village? Check out our blog today!